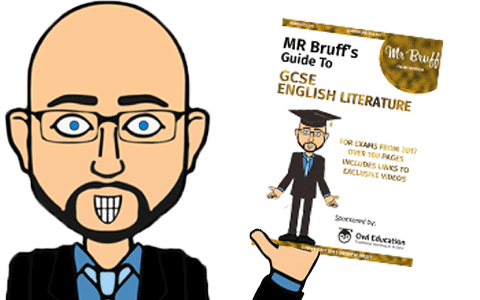 This site is the official home of English teacher Andrew Bruff. 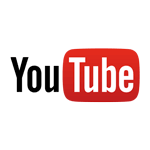 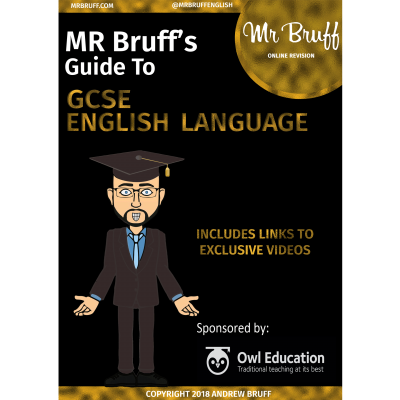 The eBooks below have been written to accompany the YouTube videos which have now achieved over 31 million views across 212 different nations. 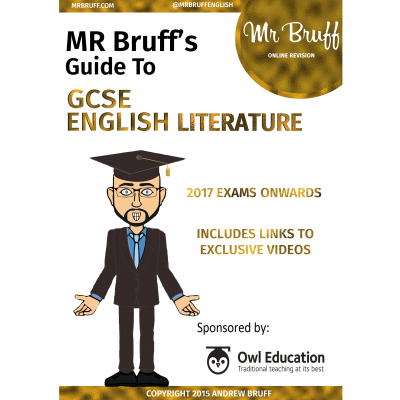 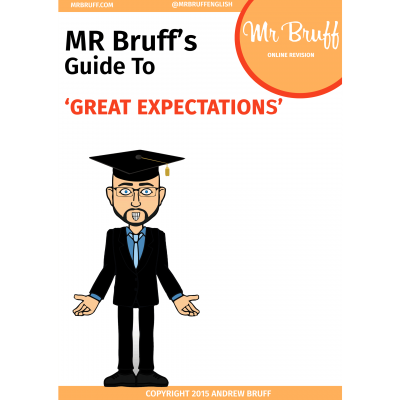 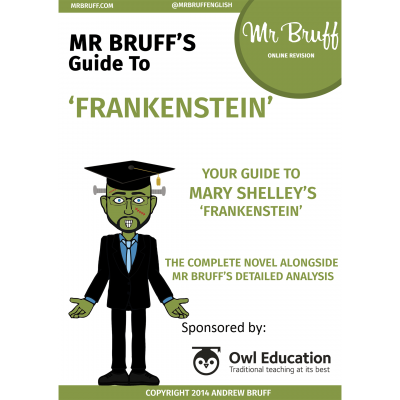 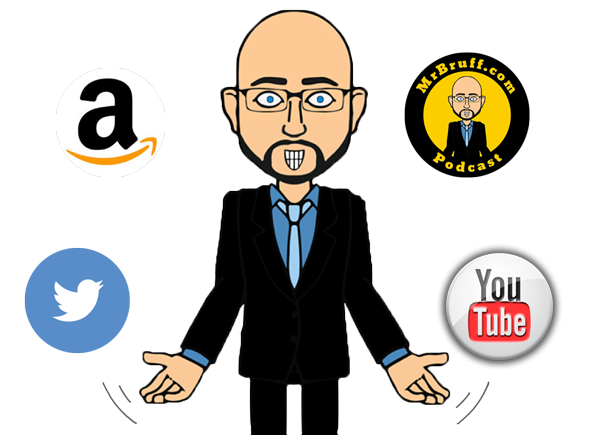 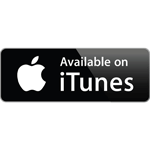 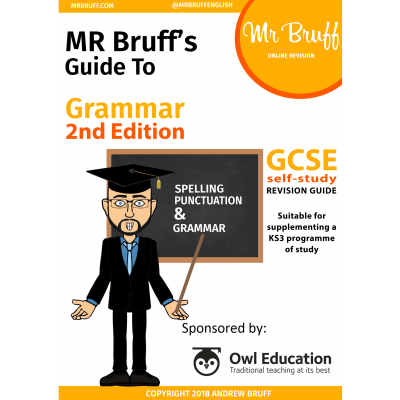 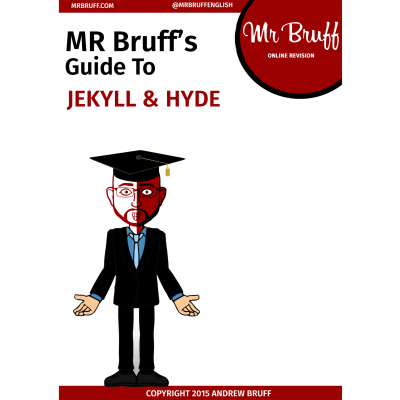 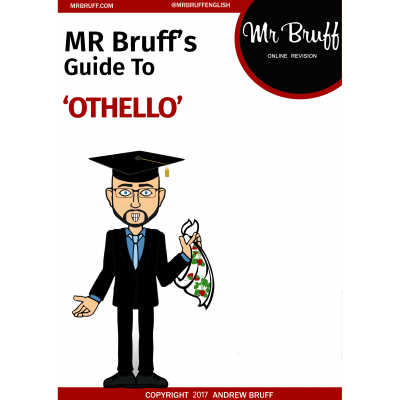 Looking to purchase Mr Bruff’s eBooks for your school? 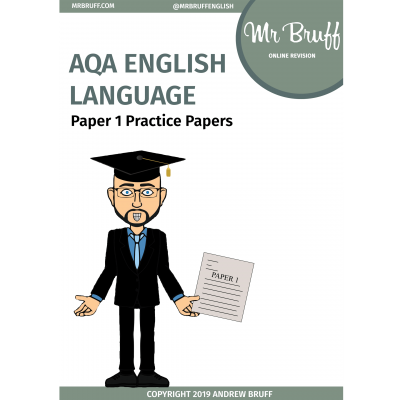 We have a special 24 month licence available which allows you to store and share virtual and print copies with staff, students and parents. 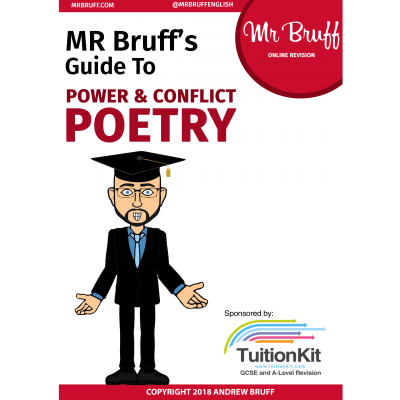 Mr Bruff can now be booked to visit your school / organisation. 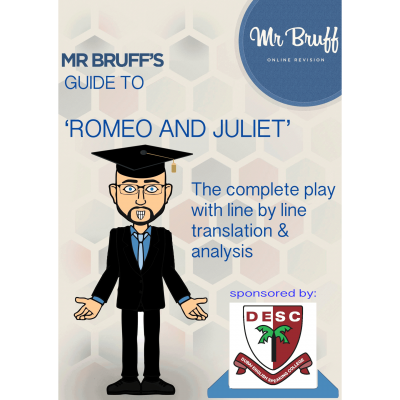 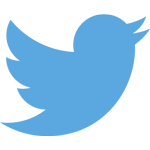 He is available to work with students or staff – click on the button below to receive information on what we can offer.